PermaSteel fencing sheets and rails come in a variety of colours to suit any job! Take a look at our colour guide to match an existing property design. 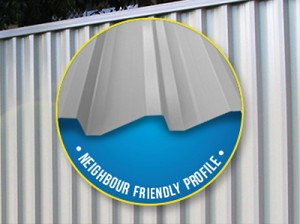 With its modern slimline post and rail profile and the unique “neighbour friendly” sheet design, PermaSteel fencing looks great from both sides and every angle. 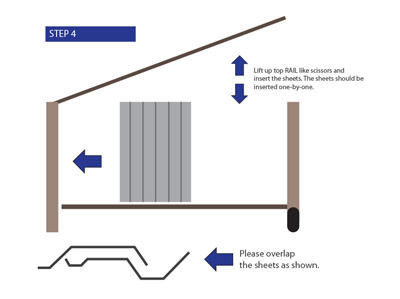 Our Step-By-Step Installation Guide is the easiest way to install your PermaSteel fencing. 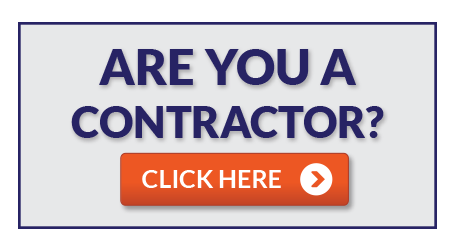 View the installation guide online or download our PDF. 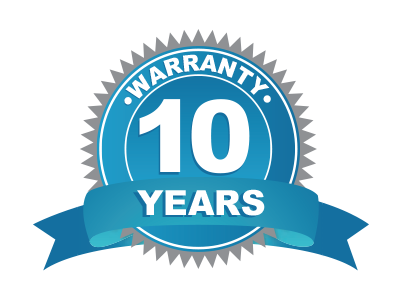 We are so confident of the quality of PermaSteel we back each fence with a full 10 year warranty covering all posts, rails and infill sheets. 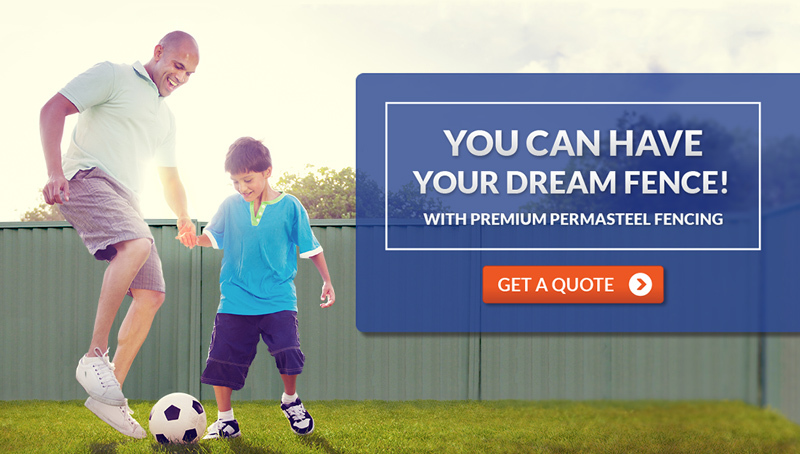 PermaSteel is an Australian manufacturer of quality Australian-made fencing which is committed to providing excellent service and quality fencing materials throughout the country. 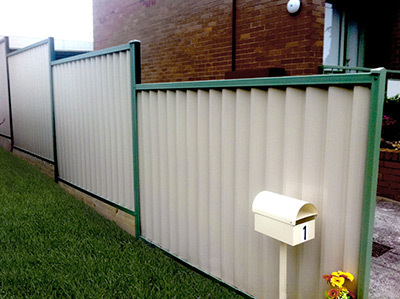 With its modern slimline post and rail profile and the unique “neighbour friendly” sheet design, PermaSteel fencing looks great from both sides and every angle. 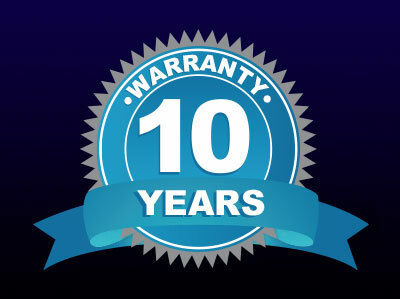 All PermaSteel fencing is made in Australia and we are so confident of the quality that we back each fence with a full 10-year warranty covering all posts, rails and infill sheets (see warranty policy for full details). 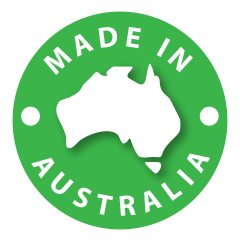 QUALITY PERMASTEEL FENCING IS MANUFACTURED IN AUSTRALIA USING ONLY THE BEST AVAILABLE STEEL. 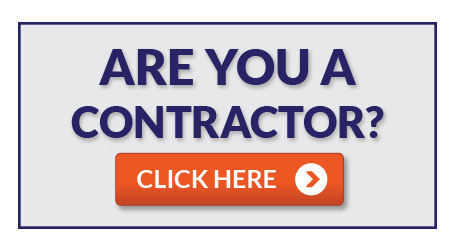 We’re here to help you choose and install your dream fencing.